I am a specialist in visual merchandising and communication design with international experience in fashion, luxury & lifestyle, food retail, and events. My expertise covers shop design, product display, point-of-purchase, visual identity, ambient media, performing arts, and creative writing. My career in the world of retail began in 1988 after attending the interior design program of the University of the Philippines. 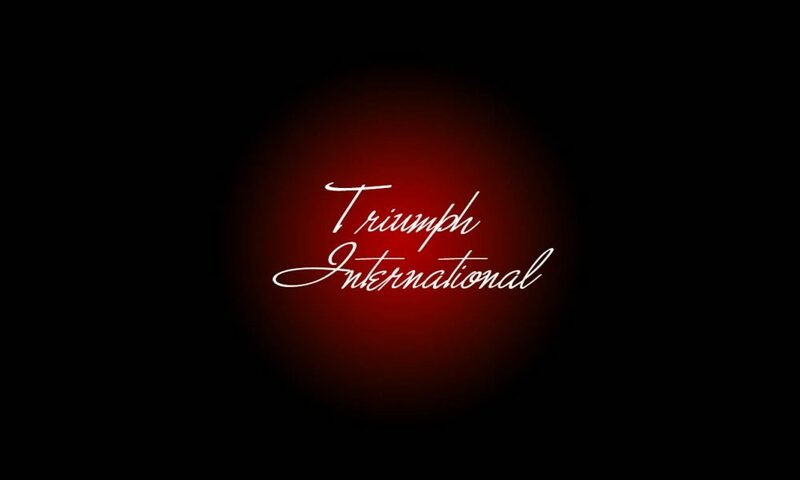 I joined Triumph International as a display artist, when the European fashion retailer opened its marketing department in Manila. 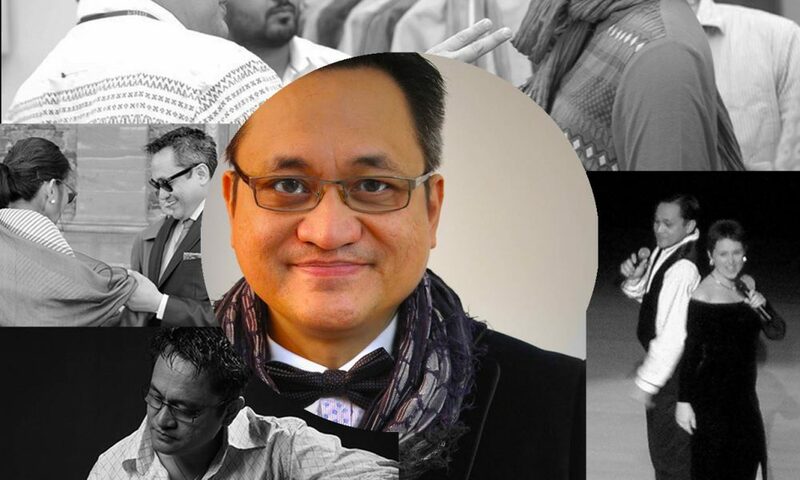 Through the next nine years, I headed the advertising and promotion group—managing staff, leading the brand’s shop and fixture design presence in over 2,000 outlets in the Philippines, and sustaining Triumph’s brand leadership in the country. 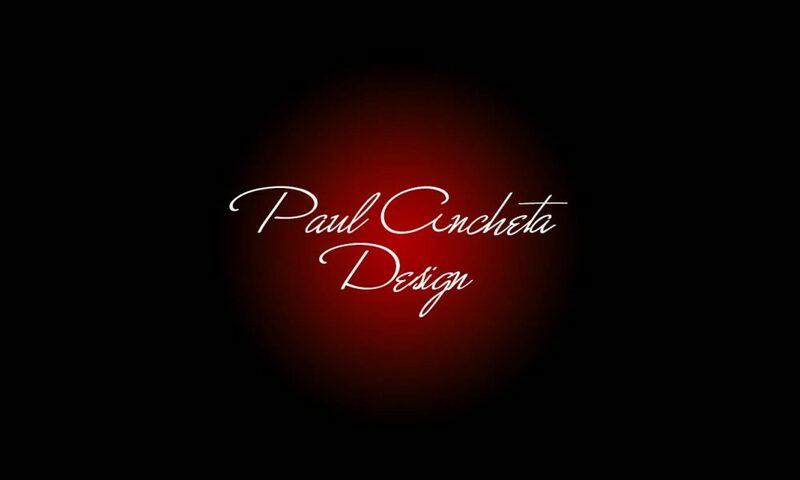 In 1997, I founded Paul Ancheta Design, a visual merchandising consultancy that serviced a diversity of retail channels—from fashion (Mondragon International) and beauty (So-Nice International), to direct selling (Sara Lee Direct Selling Philippines, now Tupperware Brands Philippines) and services (Philippine Center for Creative Imaging). Providing expertise in visual communication at the time of the Asian financial crisis offered tremendous excitement, challenges, and new entrepreneurial competencies. 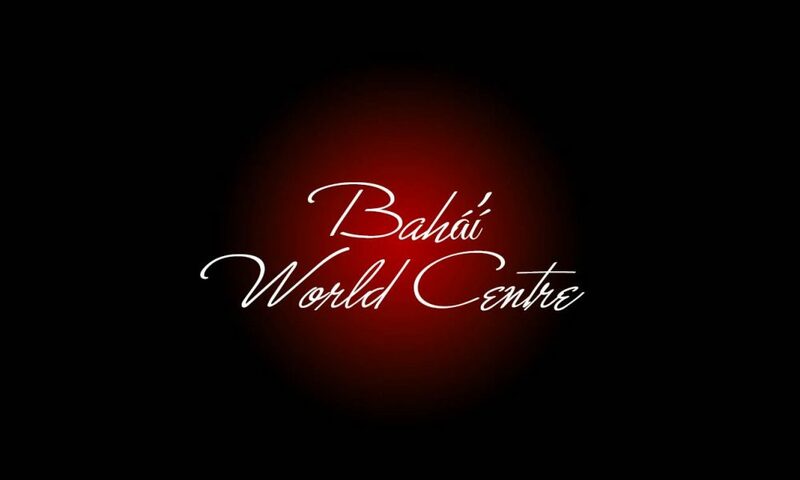 In 2000, I received an invitation to serve at the Bahá’í World Centre in Haifa, Israel. Helping improve visual catalog systems at the headquarters of the Bahá’í Faith, serving visual requirements of the Bahá’í International Community, and living on earth’s holiest place has been the most spiritually exhilarating experience in my life. My creative attention turned to assimilating the changes that new electronic technologies were making in the fields of audio-visual media, communication design, and performing arts. 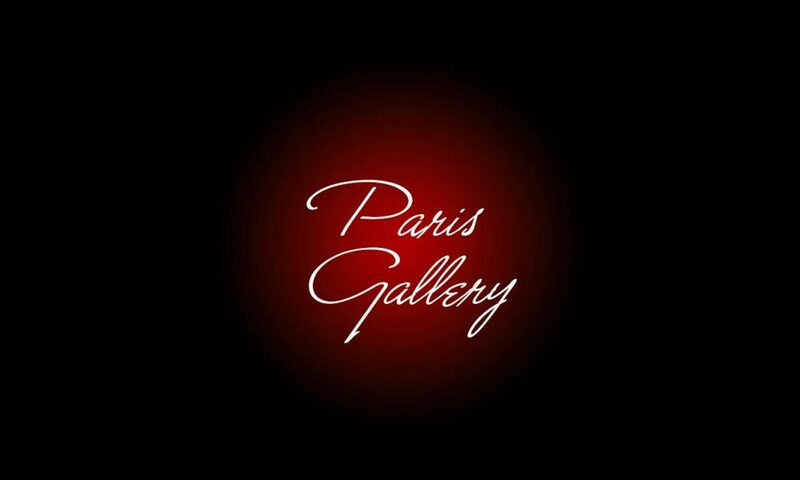 In 2005, I managed the visual merchandising requirements of various product launch events for Paris Gallery, the most prestigious retailer of cosmetics, fragrance, and luxury goods in the Middle East. The stint broadened my skills in navigating cross-cultural teams and delivering internal client servicing. 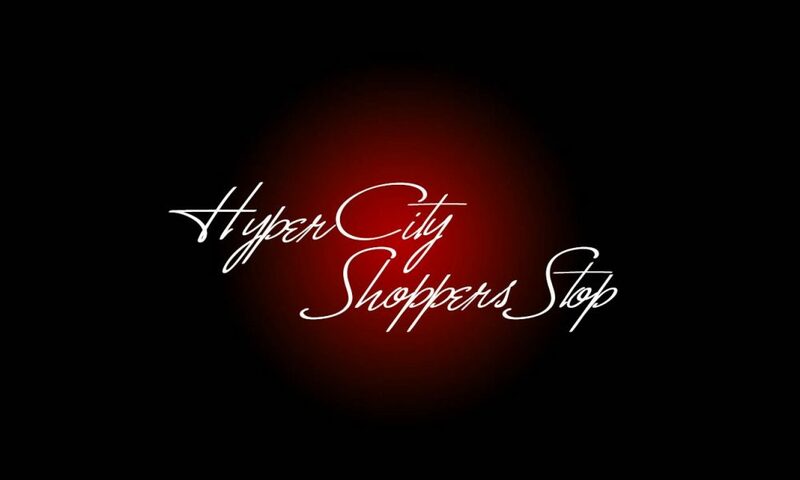 In 2006, I established the visual merchandising program for HyperCity, the first truly international and real hypermarket in India. I also headed the visual merchandising team of its parent company, Shoppers Stop, the leading chain of department stores in India. Both roles provided gainful opportunities for building and turning creative teams into exceptional collaborators. 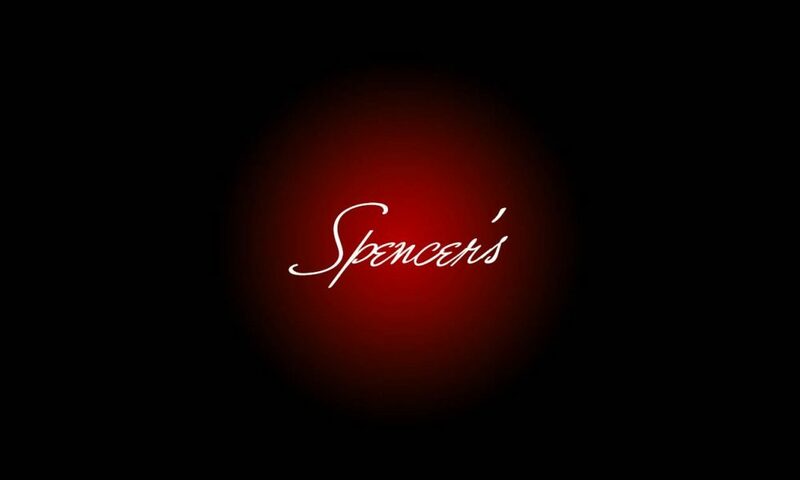 From 2007, I instituted the visual merchandising program for RP-Sanjiv Goenka Group’s Spencer’s Retail, the most evolved group of clothing, gourmet, food, and grocery stores in India. The program won recognition as one of India’s best at the 2009 VM&RD Retail Design Awards. 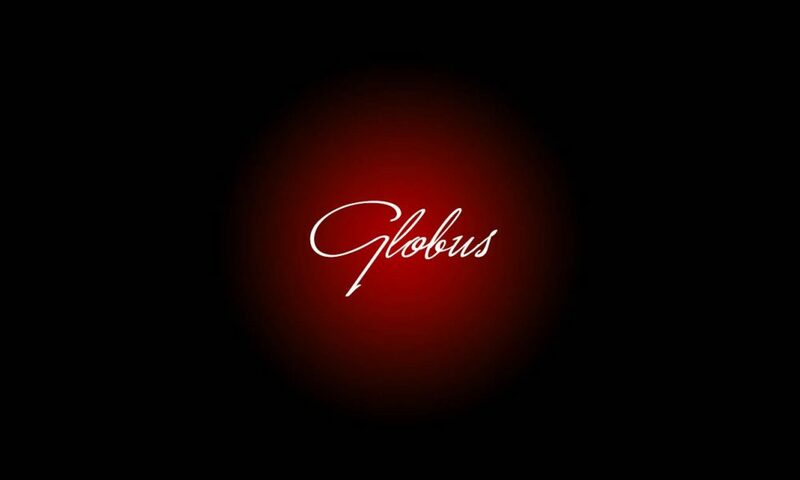 From 2011, I led the visual merchandising department of Globus, the premier fashion specialty store chain in India. The tenure opened new doors for creating and executing experience design initiatives, from ambient media to new ways of shopper engagement. In 2014-2018, I oversaw the design and execution of visual merchandising strategies for Biba, the most admired ethnic womenswear brand in India. In the years I spent there, I assimilated new ideas about customer engagement and drove analytics on the efficacy of product presentation. 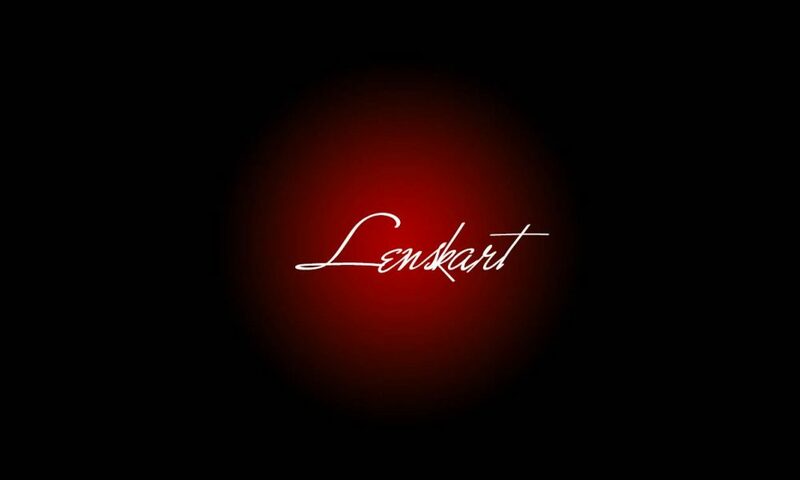 I am currently responsible for creating richer in-store sensory experiences for Lenskart, the fastest growing eyewear brand in India. As the first-ever visual merchandising specialist for the company, I am thrilled to help the group further evolve the way that Indians shop for ocular solutions.